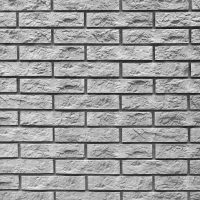 Raven Black – Brick slips give the appearance of bricks but with the convenience of fast installation and the benefit of huge cost savings. This product is sold per box – £27.98 (£23.32 ex VAT). Each box covers 0.64 m2. 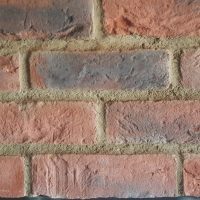 Once installed these black brick slips will give the appearance of hand laid brick walls. 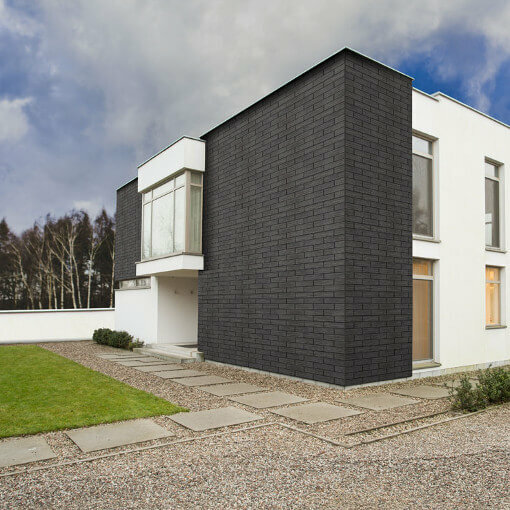 The Raven Black brick slip design is influenced by the structure of charred wood. Manufactured into regular shapes they are versatile enough to fit into both modern and classic design. 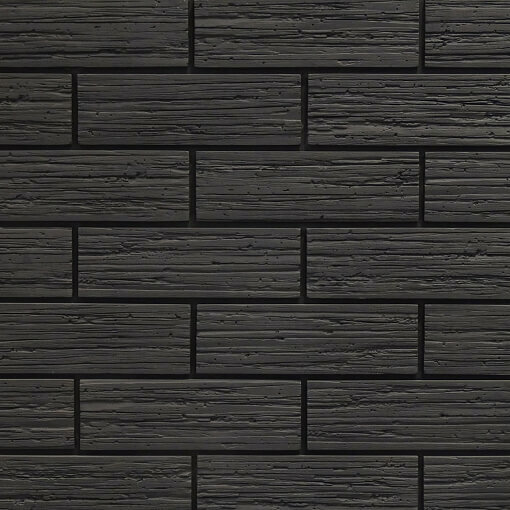 Our Raven Black brick slips are part of the Andaluza black brick slips range and are made from hardened cement. Use them externally as well as internally and they will be an exciting and individual design choice. 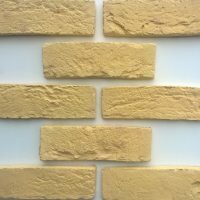 A truly modern and innovative way to bring a hand laid brick wall effect feature wall into your home or business. Higgins Wall Decor Store caters for different tastes and creative minds. 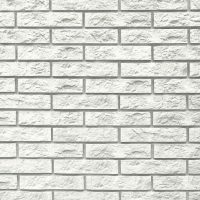 Black brick slips are a precast product that replicates the look and feel of hand laid brick walls. 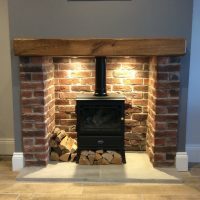 Being a fast fit option there will be a huge saving on labour costs and installation time. 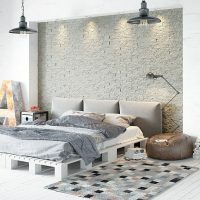 These black brick slips will be your backdrop canvas to assist in the creation of captivating interior designs owing to the individual character of the brick slips pattern and form. 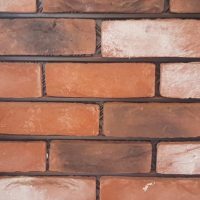 Brick Slip Size: 368 x 113 mm. Coverage Area Per Box: 0.64 m2. Weight Per box: 15 kg. 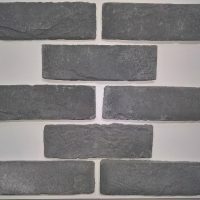 For all main orders of Black Brick Slips over 60 m2, Brick Slips over 100 m2 or for Stone Cladding orders over 60 m2 please contact us as delivery lead times maybe longer than stated above.